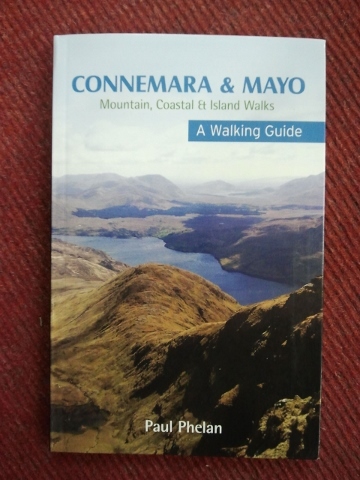 Conemara and Mayo - ...Walks. 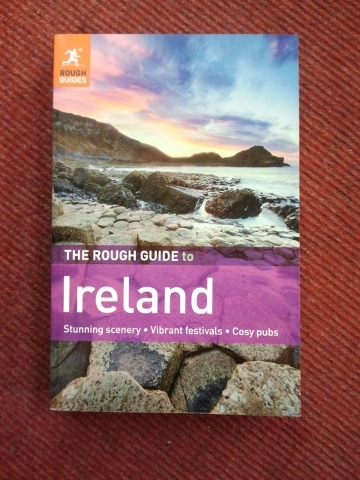 ISBN: 9781848891024 Conemara and Mayo - Mountain, Coast and Islands Walks is a walking guide by Paul Phelan. 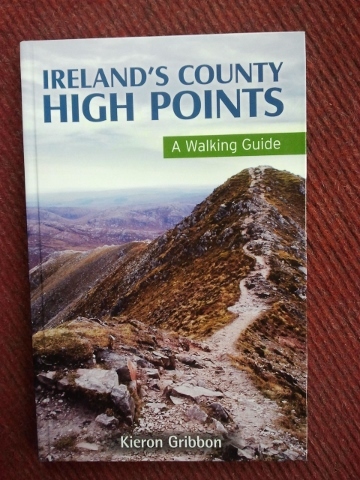 ISBN: 9781848891401 Ireland's County High Points - A walking Guide written by Kieren Gribbon. 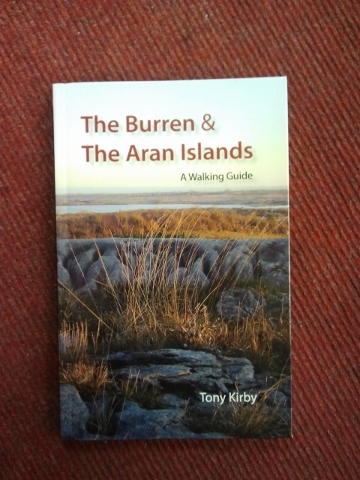 The Burren and Aran Islands - A Walking Guide. 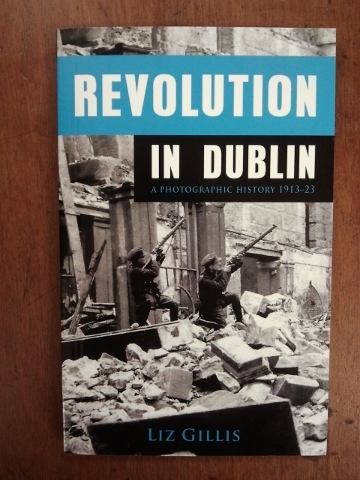 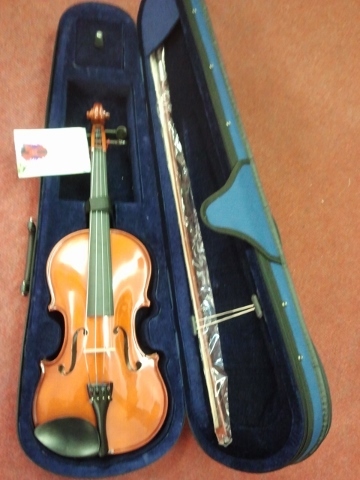 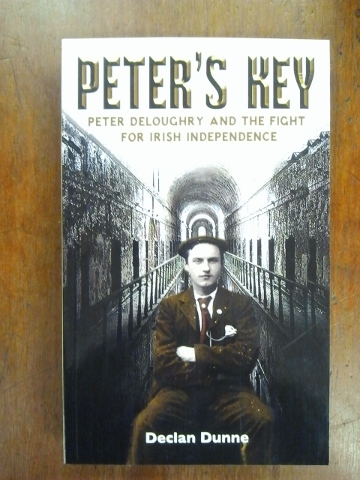 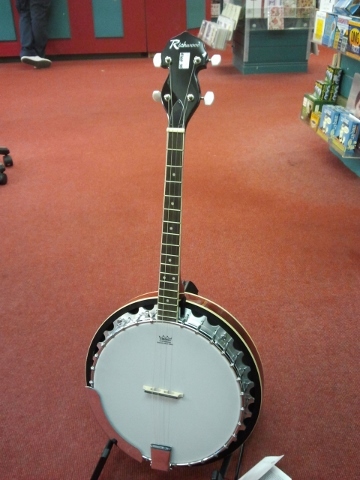 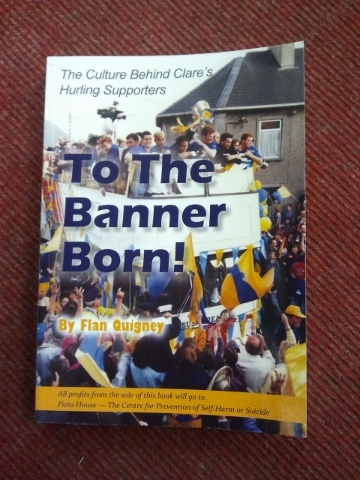 ISBN: 9781905172979 by John G. O'Dwyer. 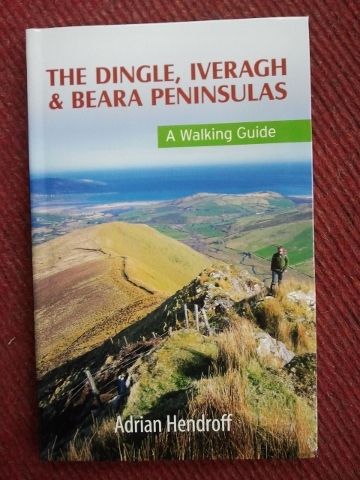 The Dingle, Iveragh & Beara Peninsulas. 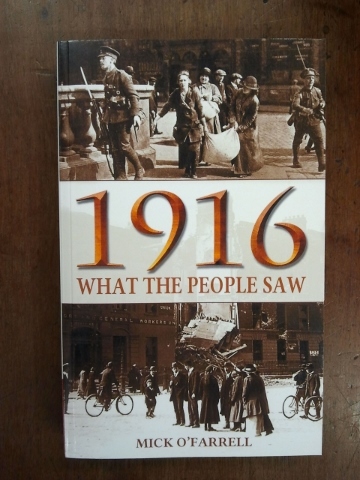 ISBN: 9781848891036 by Adrian Hendroff - A Walking Guide. 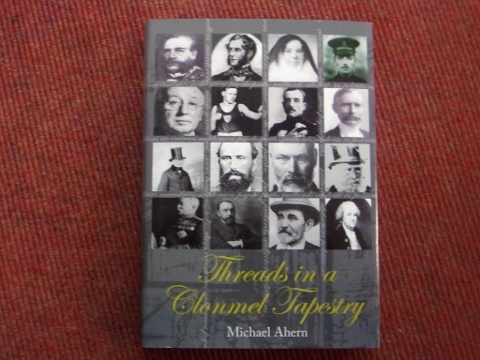 Threads in a Clonmel Tapestry. 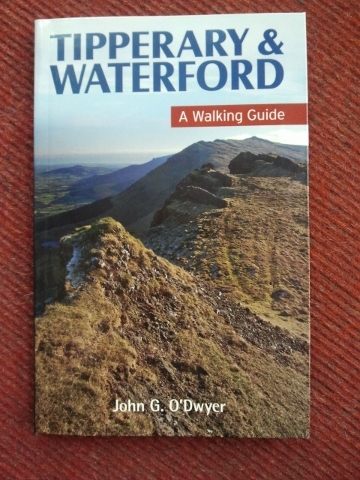 ISBN: 9781848891449 Tipperary and Waterford - A Walking Guide is written by John G. O'Dwyer. 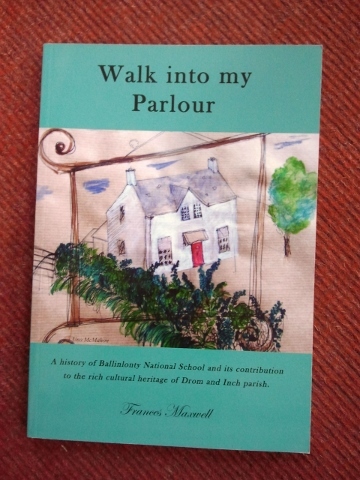 ISBN: 978095561396 by Frances Maxwell.